JUST REDUCED PRICED!!! Relax in your own pool home oasis in beautiful Oviedo. 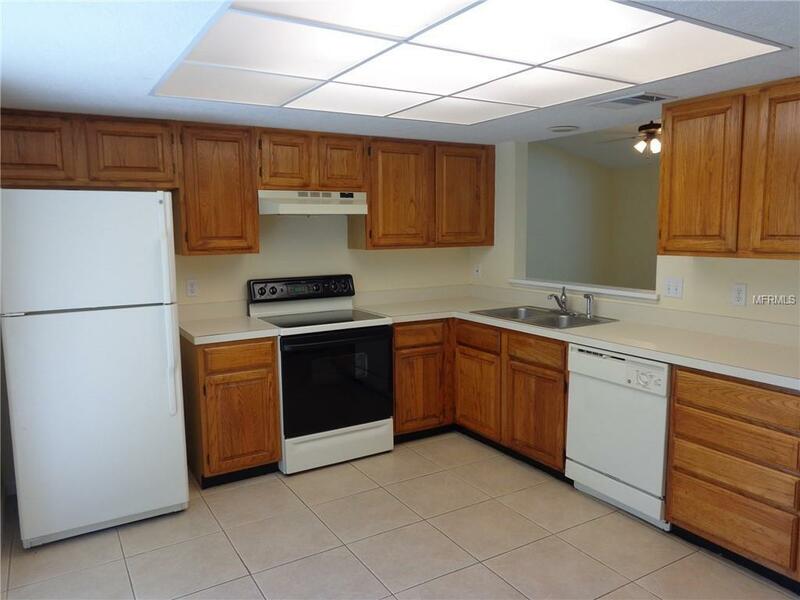 This is a beautiful 3 bedroom, 2 bath pool home with soaring volume ceilings, easy maintenance ceramic tile throughout main living areas. Kitchen boasts a private garden patio through sliders for a peaceful breakfast before starting your day. Huge, screened, self-cleaning pool with large covered lanai allows gracious entertaining. 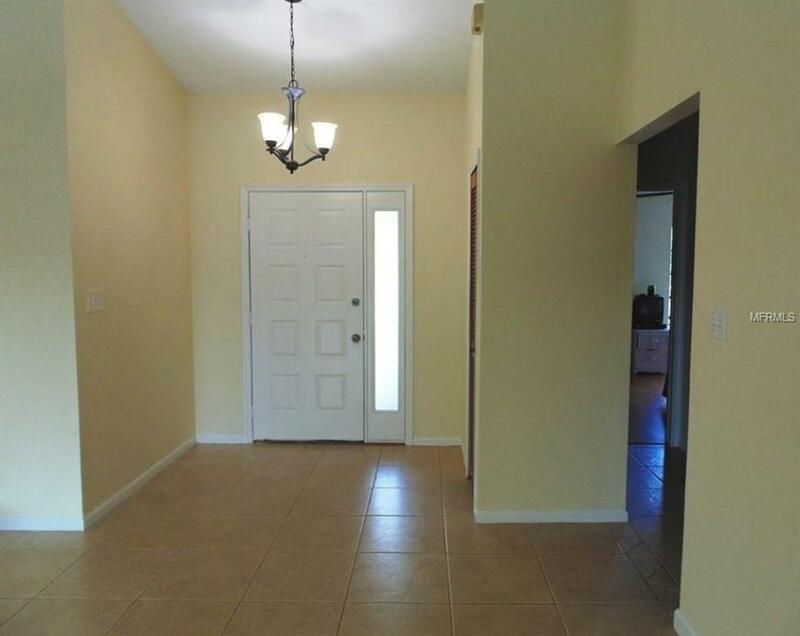 NEW: AC (inside & out), Pool Pump, Pool Screen, Patio refinished. New Roof 2015 (45 yr. architectural). New Plumbing 2012. Newer: Garage Door & Opener, Bath remodel, Gutters, Digital Thermostat. 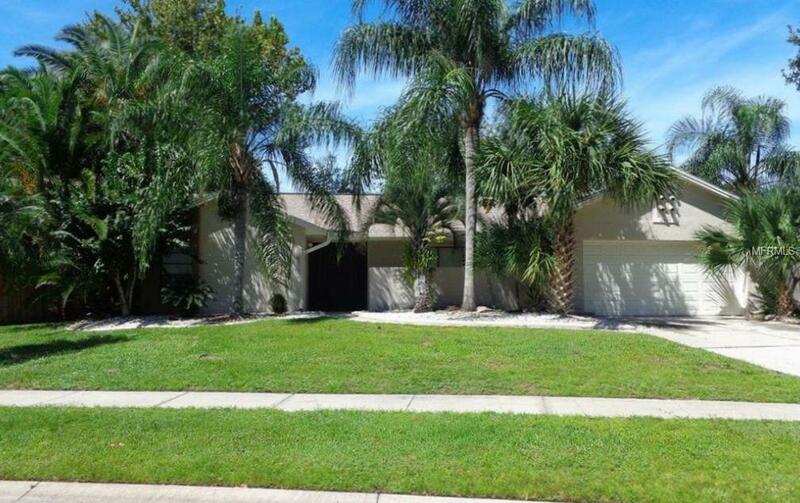 Expertly maintained with custom curbing and sprinklers. Community features A+ rated Seminole County schools, fishing pond and park. 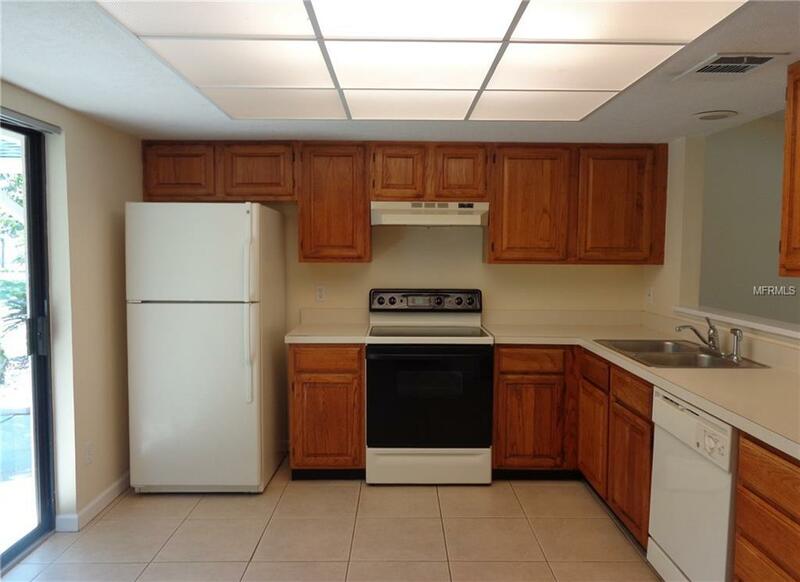 Located close to the 417, University of Central Florida, Siemens, Orlando, downtown Winter Park, shopping and restaurants.